Summer may be over, but the sun is rising on a busy 2018 fall trade show season. 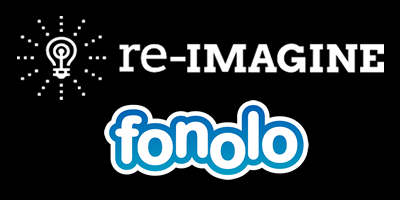 Fonolo has many events on the horizon, but is especially excited to be a first-time exhibitor at SOCAP’s REIMAGINE Customer Care Conference, October 21-24, 2018, at the Grand America Hotel in Salt Lake City, Utah. Produced by SOCAP International, a collaborative community of leading customer care experts from diverse industries, the Re-Imagine Customer Care Conference will bring together renowned brands and solution providers to engage in meaningful conversations on the role of customer care and how it can adapt to meet the growing needs of future consumers. This conference allows us the opportunity to connect with forward-thinking industry leaders who are also deeply invested and interested in the future of customer service and customer care. We’re excited to showcase how our modern call-back solutions can improve the customer experience, and share our client success stories with other attendees. 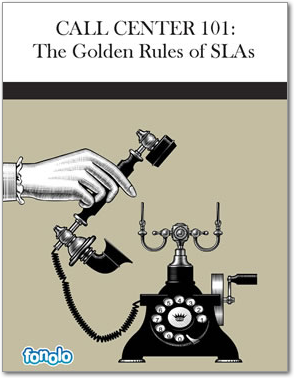 Conference attendees can learn more about Fonolo’s cloud-based call-back solutions by visiting booth #207. More information about this event can be found at https://reimaginecc.org. For live updates and insights from the show, follow @fonolo on Twitter, as well as the event’s hashtag: #ReimagineCC.